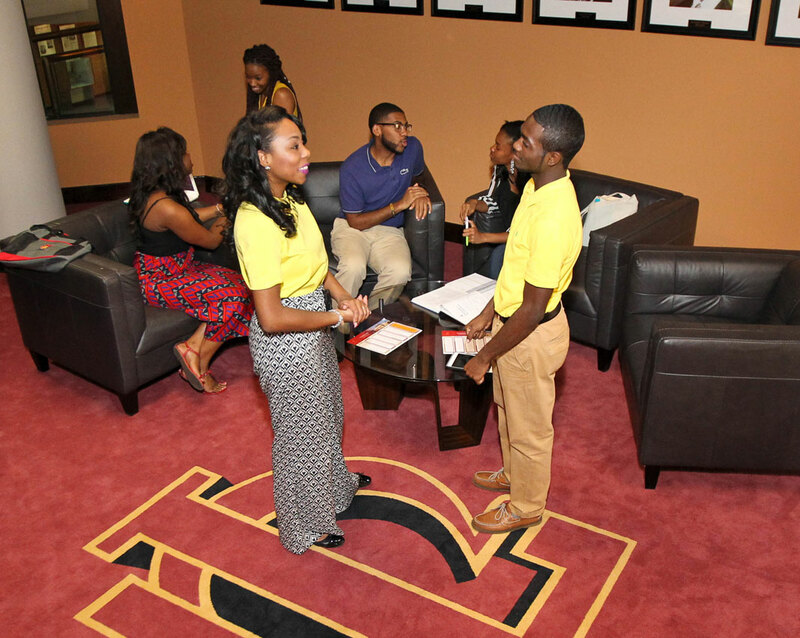 The Office of Communications, Public Relations and Marketing (OCPRM) is responsible for promoting the brand, academic programs and outreach of Tuskegee University. 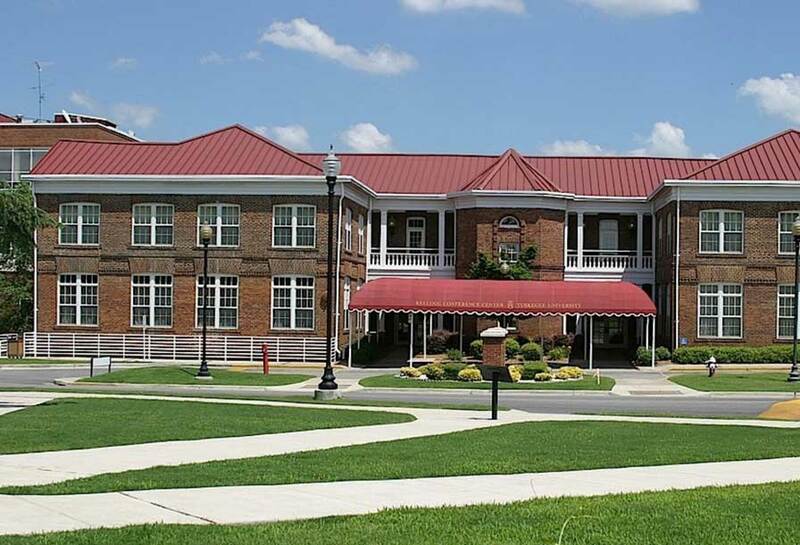 This office interacts with various entities on and off campus to ensure that a uniformed, concise image of the university is portrayed. The skilled staff produces print, broadcast and Web communications, as well as implements and enforces communication and identity policies. 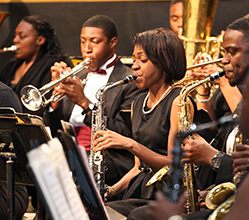 OCPRM is always pleased to assist university departments with promoting news, conferences and more. To relay a clear request for services (writing, graphics, media relations, etc. ), please complete and submit the Marketing Services Request form at least two weeks in advance. 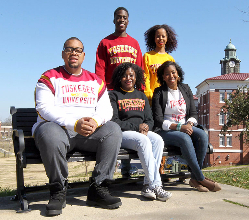 The Tuskegee University brand is known worldwide as a symbol of excellence in academics, research, outreach, business, science and the arts. In order to ensure this brand remains well-recognized, a uniformed image must be maintained. Please review the Visual Identity and Policies Guide for up-to-date information on logos, media relations, website policies and more.